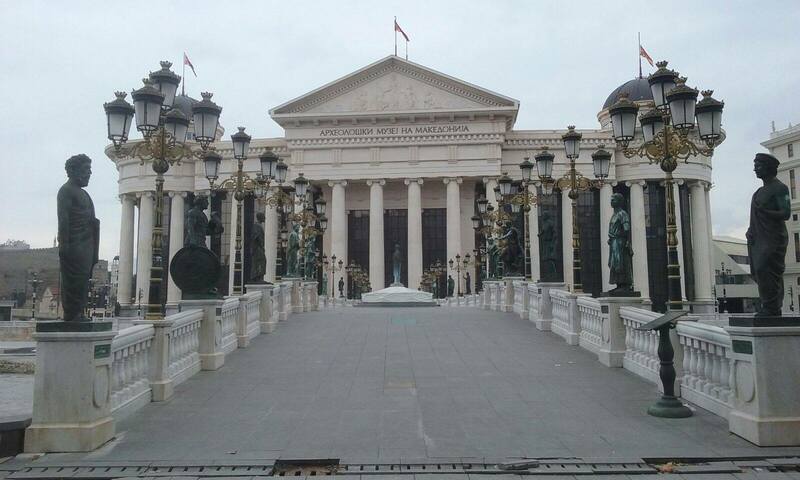 The city of Skopje is undergoing an important process of urban renewal thorugh the promotion of Cultural Heritage. Among the foreseen activities, the effort to open a local Urban Living Lab deserves a special attention and, in this framework, the occasion of the ongoing mentoring visit offered Urban Center Bologna the chance to visit the city and follow the project's development. 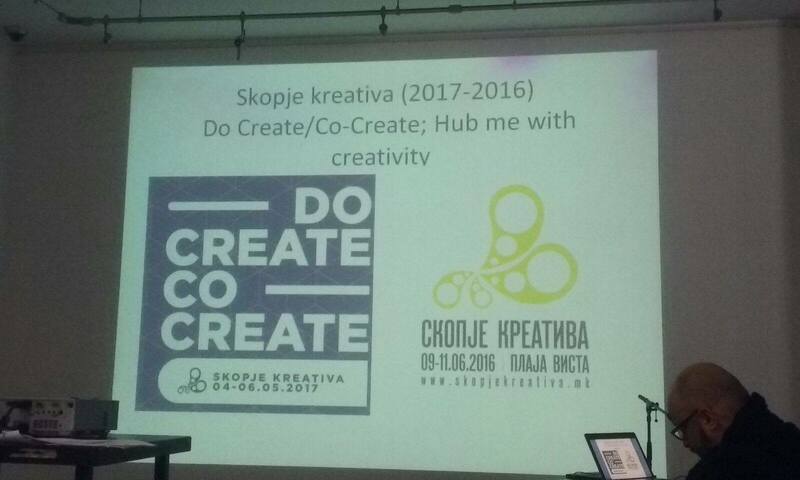 Once completed, the Skopje Urban Living Lab (SkULLab), as it will be called, will convert the Old Bazaar from a traditional place based on Cultural Heritage elements and commerce in a modern centre which will include collaborative workspaces, a new network of creative industry collectives and suppliers, fostering the promotion of new products and services. SkULLab is planned to be a hub of actions. It is expected that the processes started in SkULLab will provide new insight into the potential of CH and its preservation, bringing opportunity for qualitative spatial re-use and, consequently, jobs in the creative sector, simultaneously mitigating climate impact and enabling democracy & fair relations.